What do you do with a story line that's getting old and repetitive? One good solution is to experiment with dropping it into a whole different genre. Logan does exactly this, blending the superhero with the western. The film's acknowledgement to George Steven's Shane couldn't be more explicit. James Mangold takes a well worn superhero and refits him for the role of the classic reluctant hero, a staple of the American western. "Logan" is set in a arid, western landscape that's wide open and a perfect setting for the long distance George Miller style chase that structures the film. In place of outlaws, we have a predatory corporation, bristling with well armed mercenaries. These villains are pursuing and trying to destroy the hybridized mutant kids that will clearly be X-men 2.0. The opening is positively surreal, with Wolverine and Xavier having a stylized debate that might have cribbed from a Theatre of the Absurd play by Samuel Beckett. But of course it's doesn't take long before we're enmeshed in a 1000 mile run. 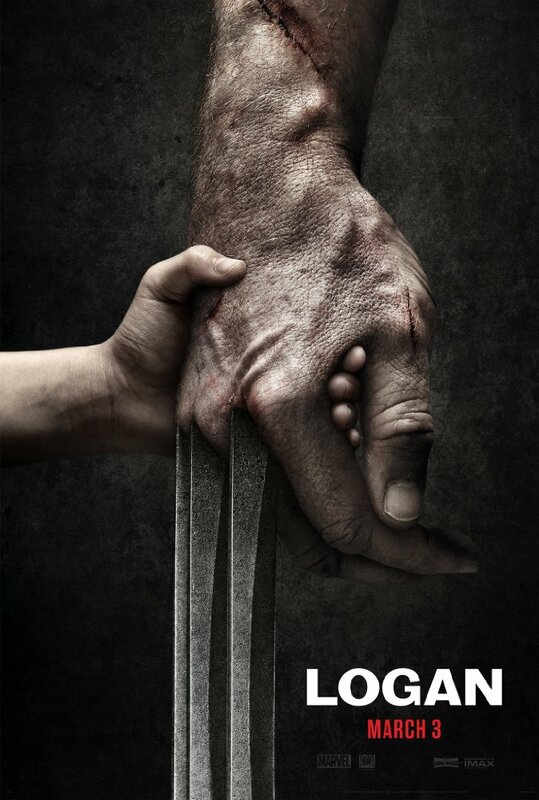 The weakest part of the film is the third act, it's a bit slow, and Wolverine's paternal connection with his hybrid mutant daughter doesn't quite come off. They say all big budget films these days tend to be mired in repetition of profitable brands and plots. Logan has enough fresh about it to stand well above the crowd.